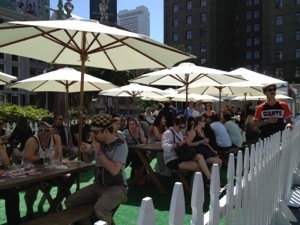 I thought working downtown was going to be a tough since its my first 8hr day since my new position, but it turned out to be an eventful day! 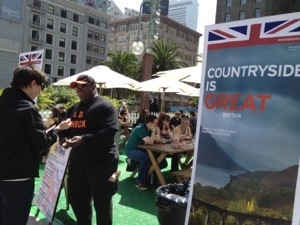 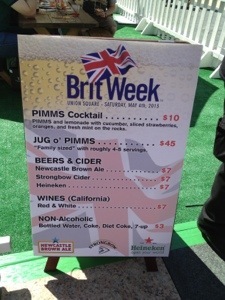 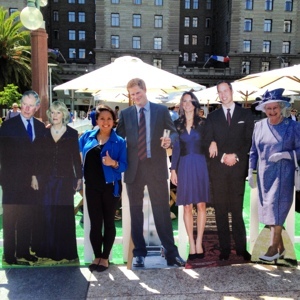 Took a trip to Union Square just to take a breather and ran into the BRITWEEK festivities! 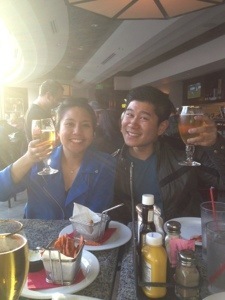 And met up with a few friends for drinks after work!